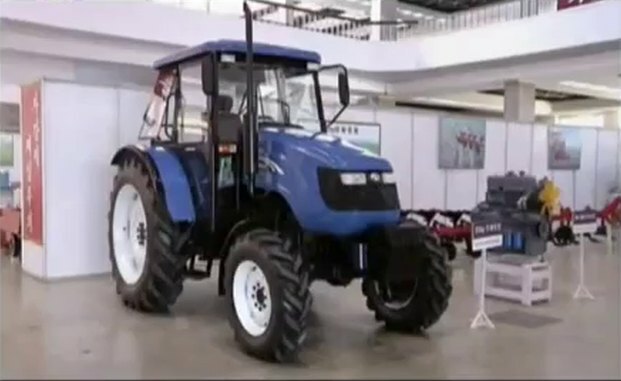 IMCDb.org: 2016 Chollima 804 in "Chosŏnŭi sŭngninŭn kwahagida, 2016"
Questionable, if "tractor" or "proto/concept". As far as known the official production never started. In 2012 I was told, that the Chollima tractor plant is closed down, because of the overaged and worn out machines and tools. It wouldn't be licensed considering this is North Korea but it might be based on a Chinese copy. but if they simply made an unlicensed copy wouldn't they at least change the color scheme ? Copyrights have no use in China or North Korea so you shouldn't be surprised. The look of the New Holland is what they copied. Note that the Chollima has a steeper bonnet and smaller front wheels. 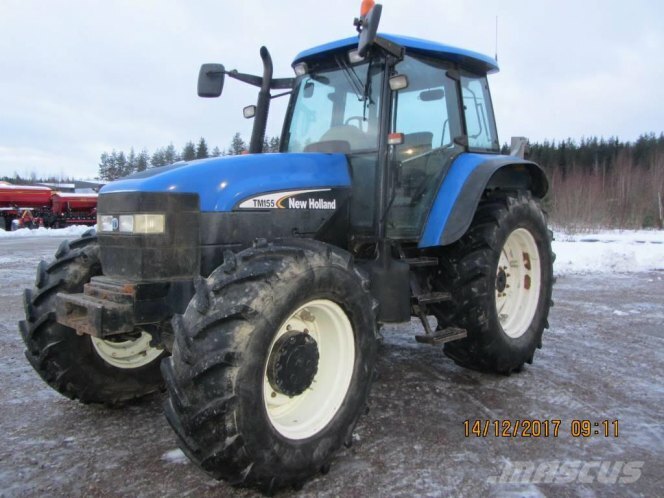 Unless they copied a different New Holland model with similar styling. I really don't see a resemblance yet aside from the fact that they're both blue.